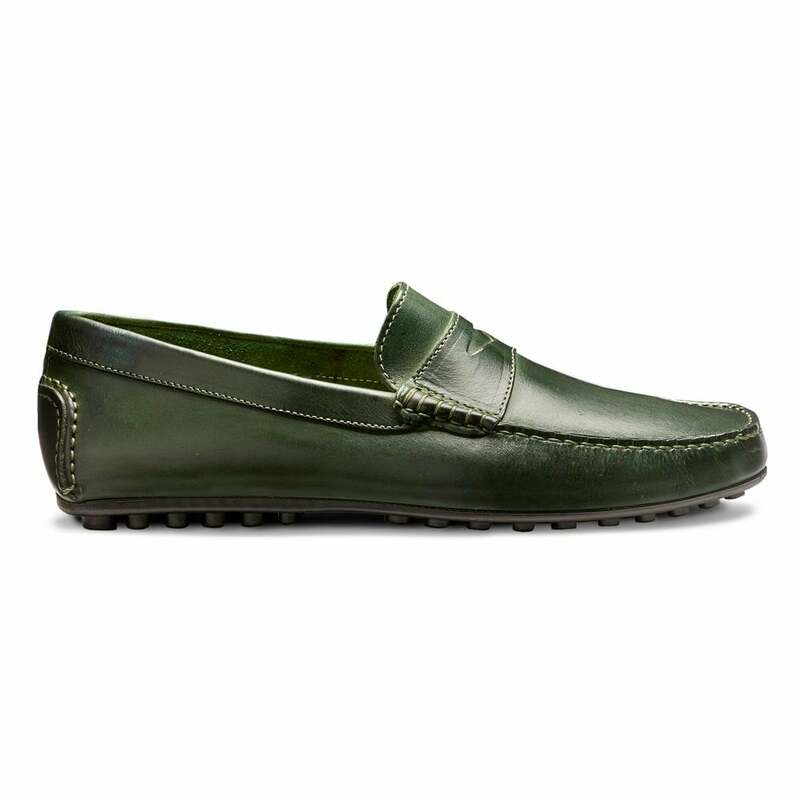 Leave your house knowing you'll be in comfort and elegant style in Donnington, our driving Moccasin in Bottle Green calf leather. Made in Italy. Showing our 2 Cheaney Donnington Driving Moccasin Shoe in Bottle Green Calf Leather reviews with an average rating of Very Good. Would you like to write a review? I Love JC shoes. Always get them whenever I am in London. Decided for the 1st time to purchase a pair of the driving shoes online. Delivery was good and smooth. I am expecting a proper Joseph Cheaney signature black box with the dust bag. However, all it came in was a random white box with no dustbag. This is disappointing. An excellent driving shoe providing lovely comfort but also safe driving function.